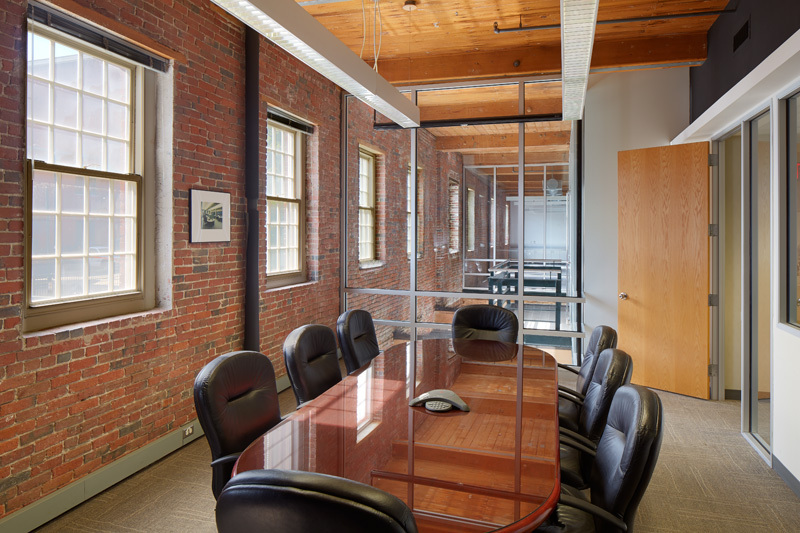 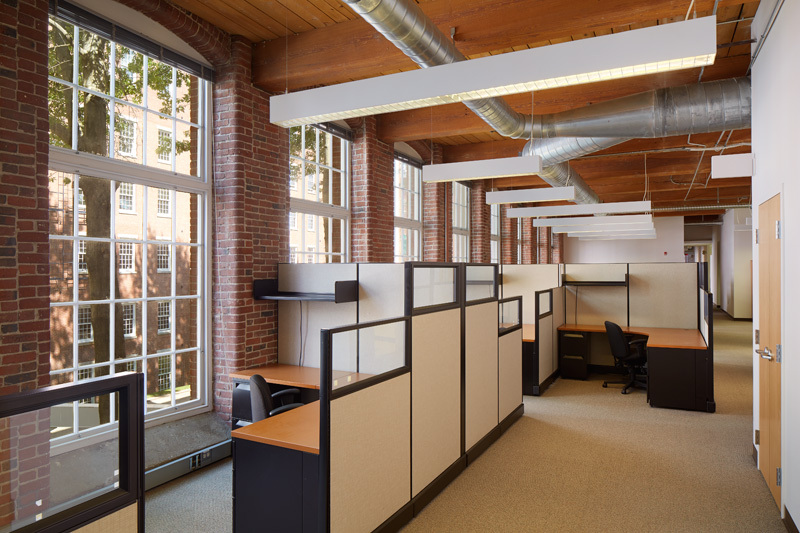 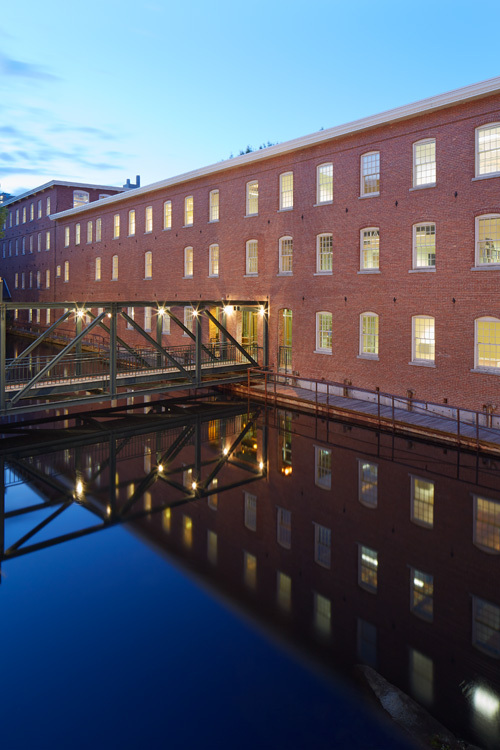 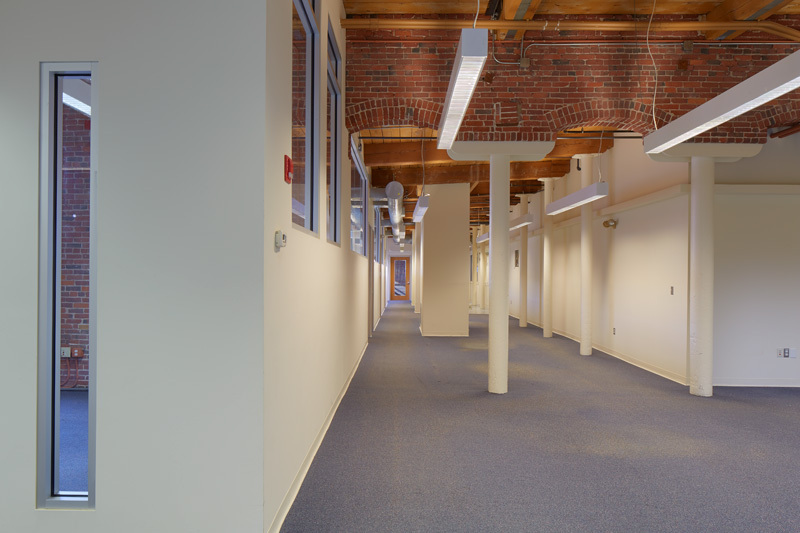 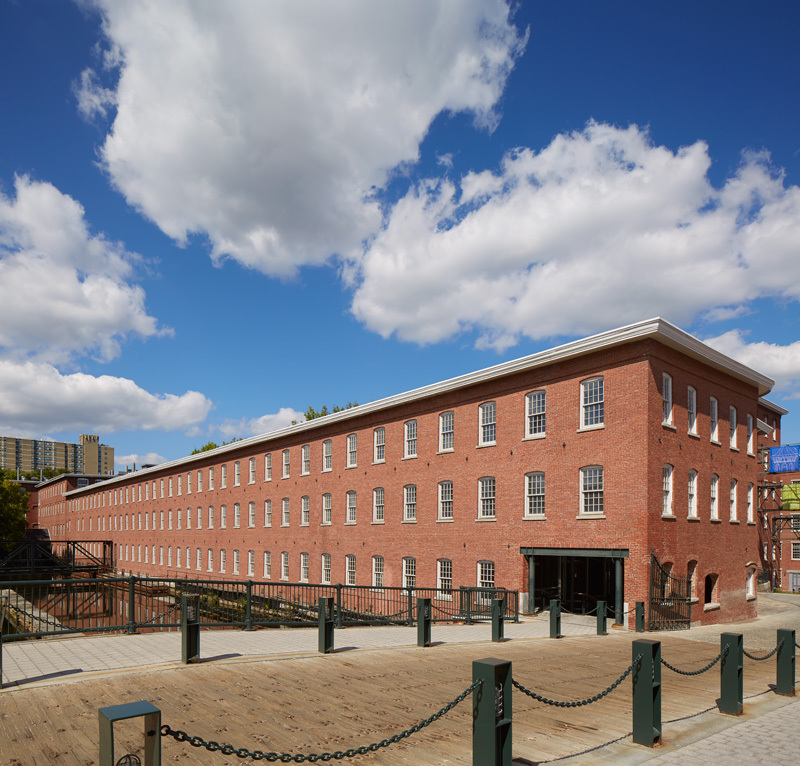 The Offices at Boott Mills is a superbly restored 19th century textile mill with 110,000 square feet of first class office space set on one acre in historic downtown Lowell, MA. 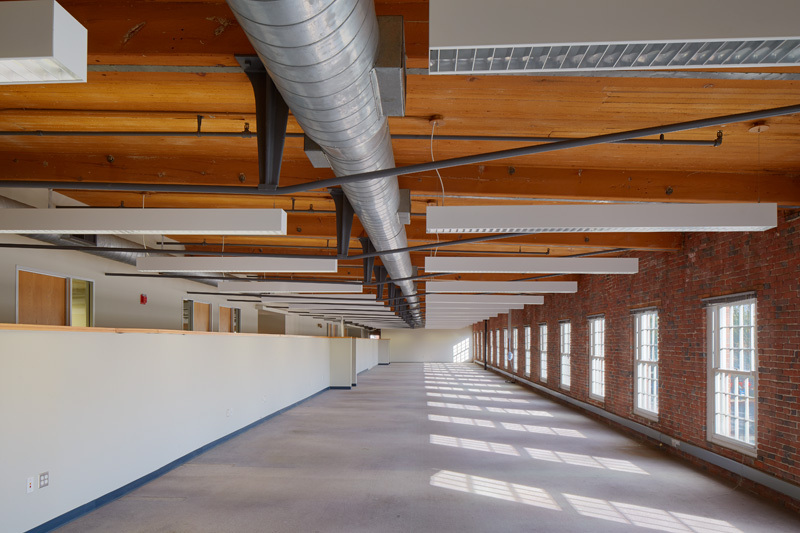 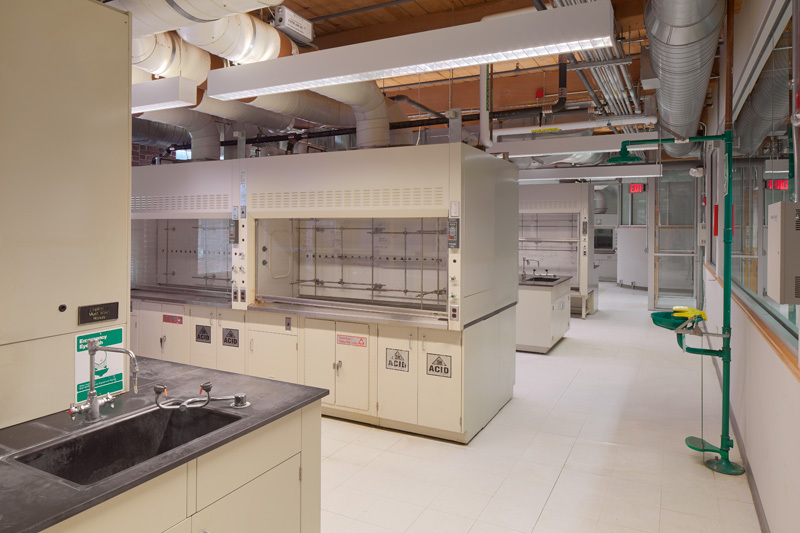 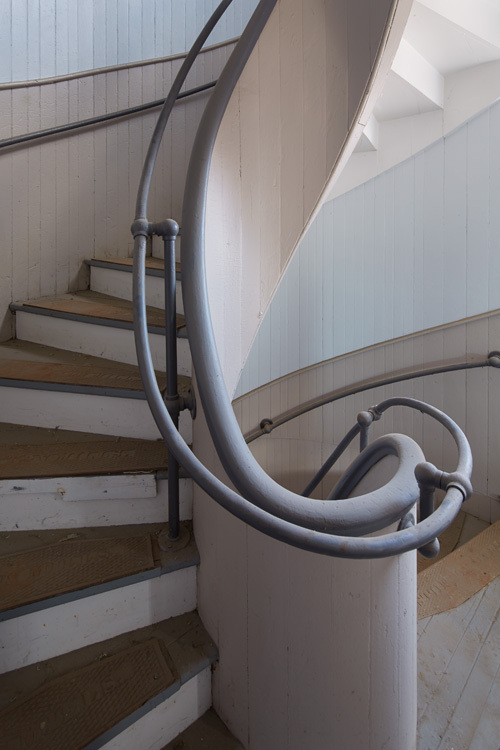 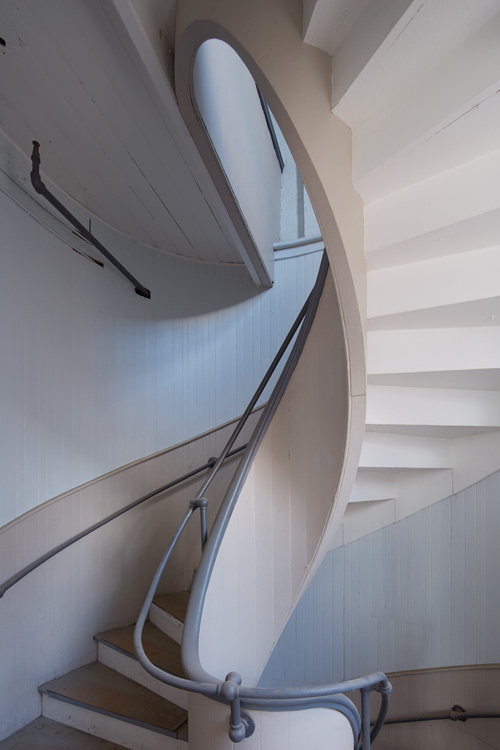 Built in 1871 and restored in 1990 for office use, The Offices at Boott Mills encompasses three stories of dramatic post and beam construction, high ceilings, hardwood floors and arched doorways. 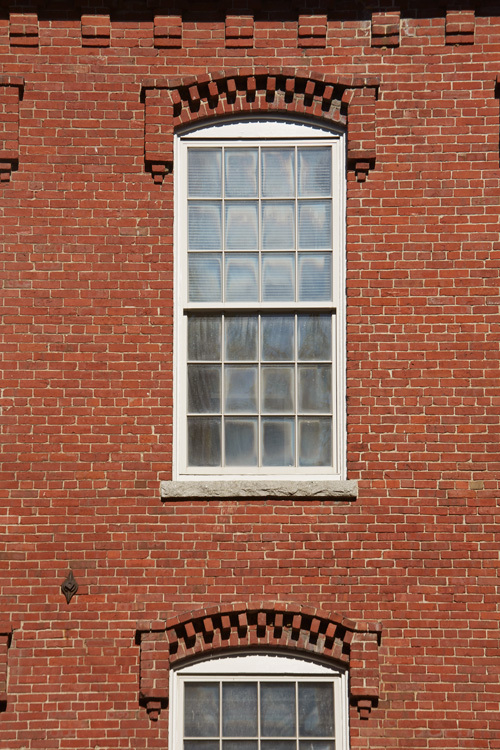 Enormous windows soak in abundant sunlight. 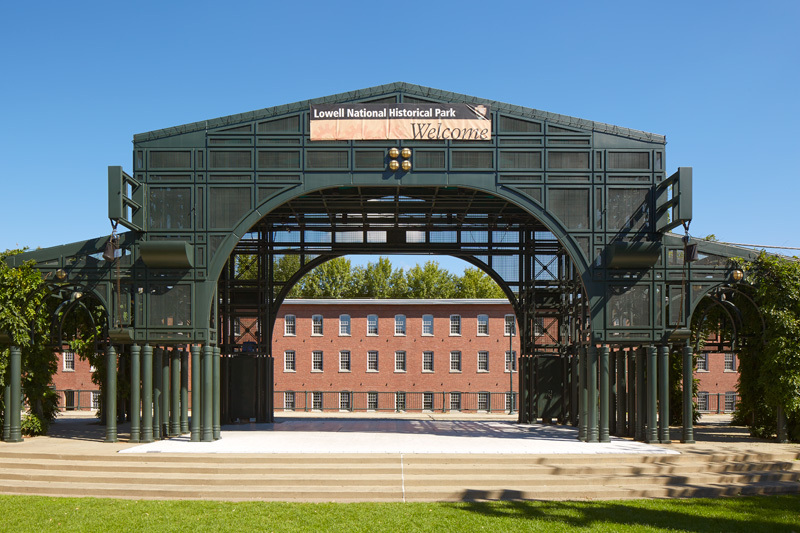 Classic brick and beam finishes evoke Lowell's industrial history. 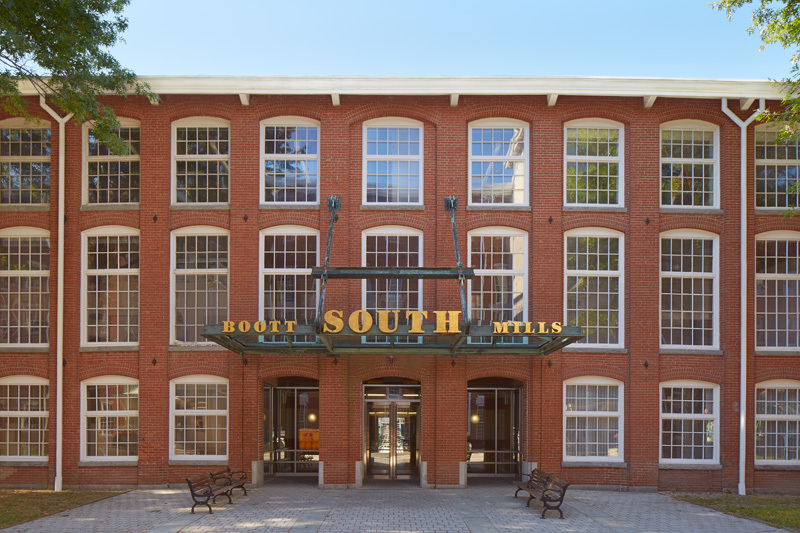 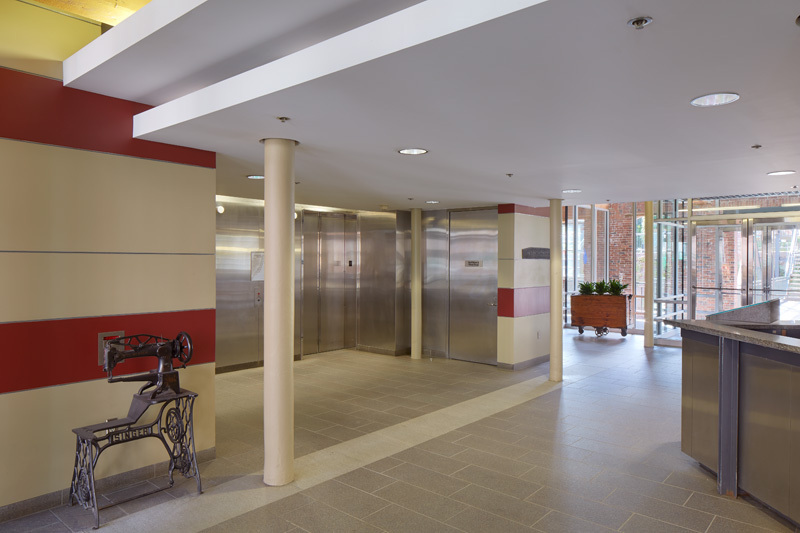 The Offices at Boott Mills is located in Lowell's National Historic Park with direct access to newly renovated luxury apartments and condominiums. 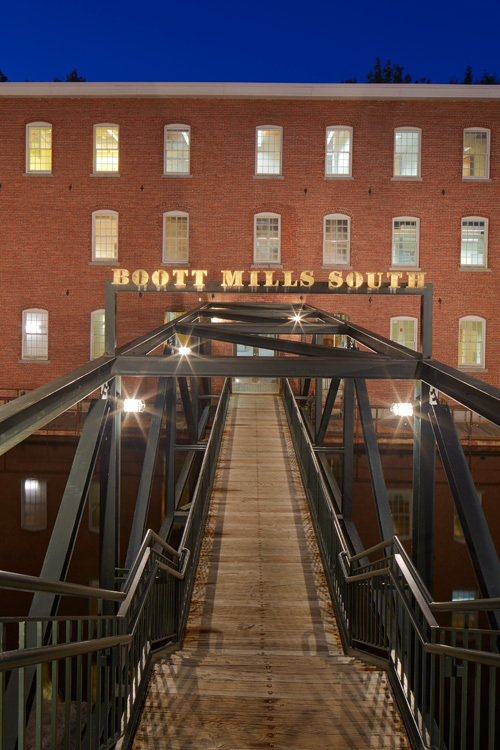 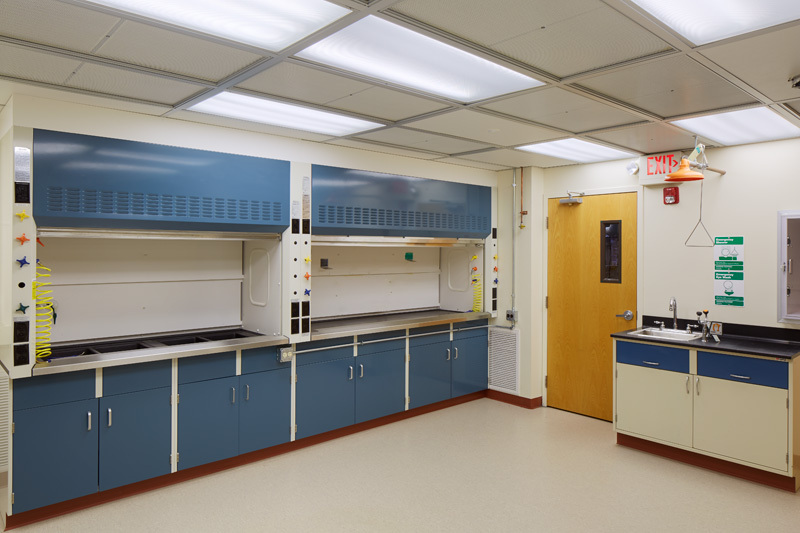 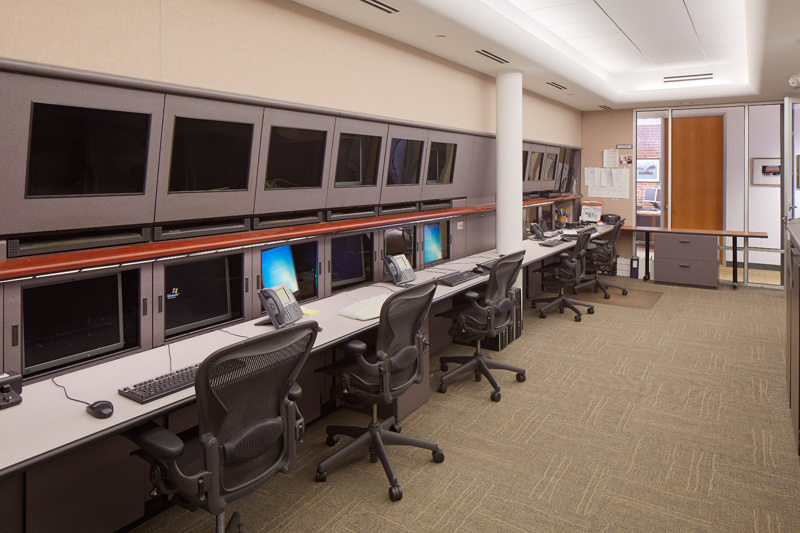 Located only 35 minutes north of Boston, within the Merrimack Valley region, The Offices at Boott Mills benefits from exceptional accessibility to some of the region's most important business corridors with convenient access points to I-495, Interstate 93, Route 3, 38, 110 and 129.